To conform to strict emissions standards, American 451 fortwos have a secondary mixing valve to quickly bring the CAT up to operating temperature. 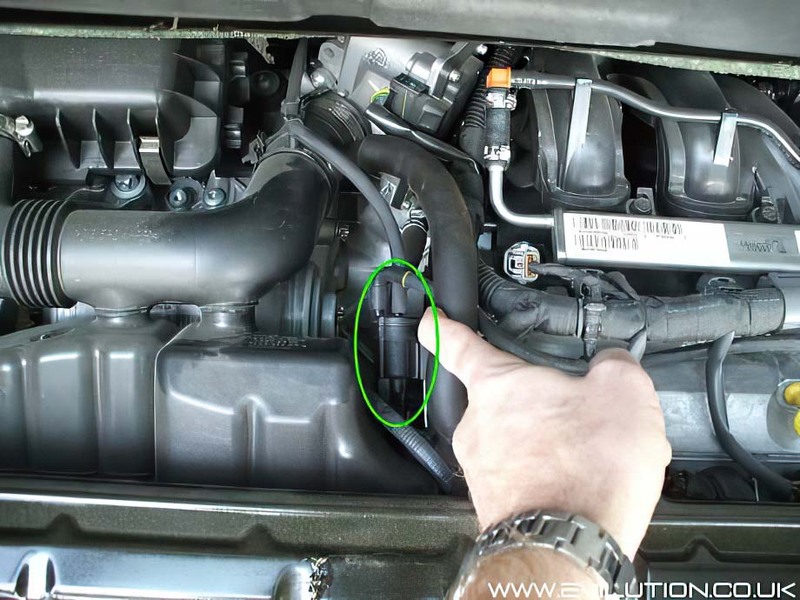 other areas do not have the secondary air valve present that causes the error. If you experience this error you have 2 options depending on how far you are from a smart dealer. You can either take the car to smart where they will replace the faulty valve with a new redesigned unit, this will be free. If you are too far from a smart dealer, you will have to buy and fit it yourself. Smart will not give you this part free if you are going to fit it yourself. The car seems to run perfectly fine but the engine check light comes on. If you have a fault code reader such as a ScanGauge II you will be able to read the fault code P0410 but you probably won't be able to clear it as the fault will occur again as soon as you restart the car. This part is available directly from smart, part number A0025401497, price $37. to the right of the engine head and underneath the top breather pipe. 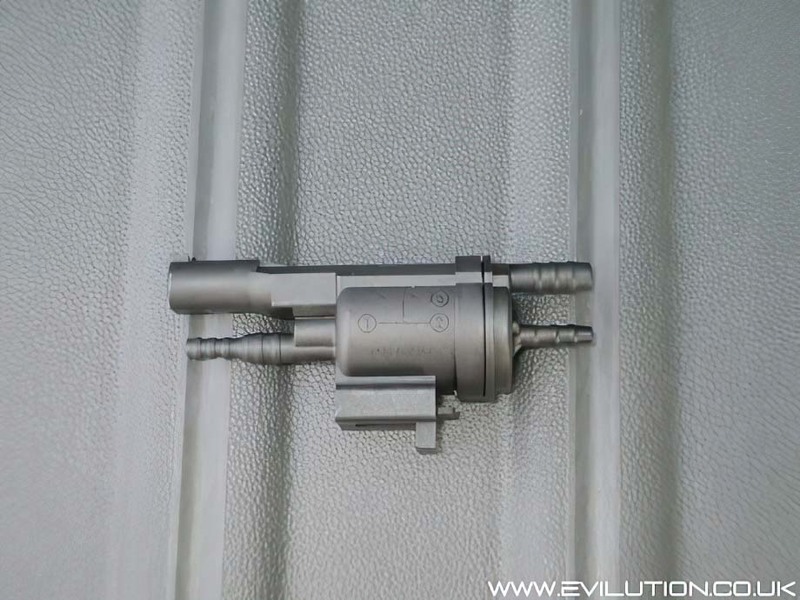 The entire unit slides off of a metal tab that attaches it to the engine. 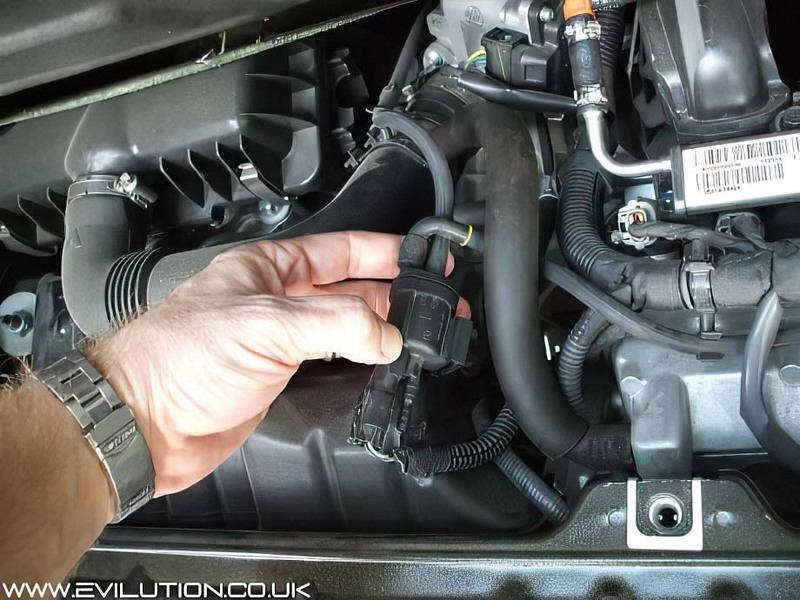 Pull off the 2 rubber hoses and disconnect the electrical connector by pushing in the tab and pulling the connector out. Do not pull it by the wires. You have now removed the old valve. Refitting is simple, the straight pipe with the narrower inside bore connects to the centre right. The remaining right angled pipe with the larger inside bore connects to the remaining top right. The electrical connection pushes in place and cannot be replaced incorrectly. There is a final hose connection next to the electrical connection, this remains redundant. Once you have properly fitted the replacement valve, reattach it to the metal engine tab. If you are an American smart owner, consider joining the Smart Cars Of America forum.